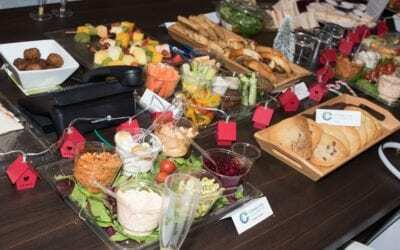 As a sponsor of Basingstoke Business Expo 2019, Connective Chiropractic are planning to do something special this March. 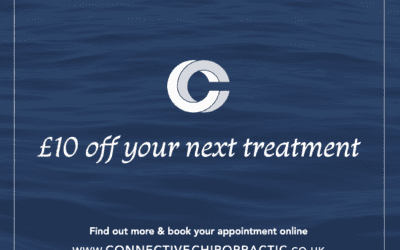 We are proud to announce that Connective Chiropractic are one of the sponsors of this year’s Basingstoke Business Expo. 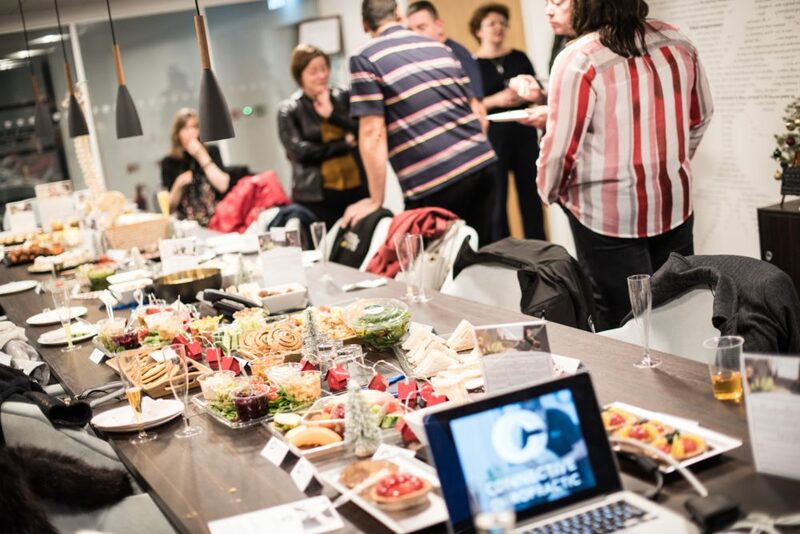 Though it is not our first time at exhibiting at the event (indeed it’s our third), Owner and Principal Chiropractor James Harrison explains about why this was a strategic move for the multi-award winning clinic. Come to the event for your opportunity to sample a complementary spinal screen and to find out more about how including Chiropractic into your business strategy could be of benefit. We’ll be offering fuller consultations at a discount and also offering the ability to win complementary business packages. 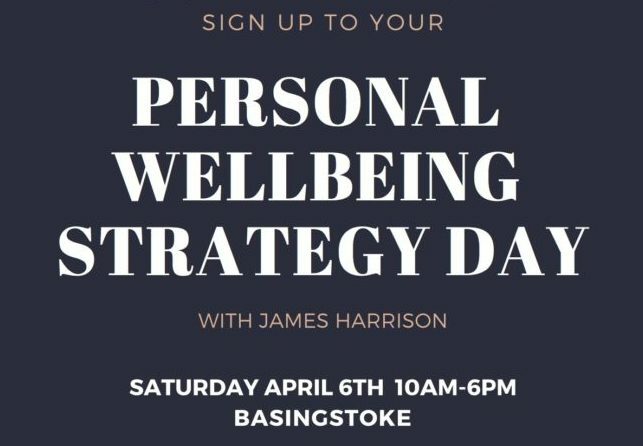 Sponsorship of the event comes after a complete brand refresh for the Basingstoke Chiropractic clinic. It will be exciting to see not only the spinal screens unfold but also celebrate how far the clinic and brand has come. Whilst we have been drip feeding our new brand designs into our clinic over previous weeks, we are proud to officially launch our new branding at this event in its entirety. Please do let us know what you think! The clinic and its principal Chiropractor have received numerous awards since Connective Chiropractic opened its doors less than 3 years ago. 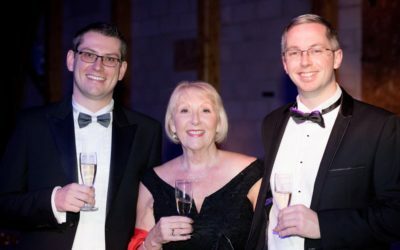 These awards include having won the Inspire Awards New Business of the Year award in 2017-2018 and also the McTimoney Chiropractic Association Special Contribution Award in 2016 (which is one of the most prestigious awards within the profession). Connective Chiropractic have been proud to sponsor the Super Self Summit in previous months, which we are to sponsor again this summer. Connective Chiropractic owner James Harrison is speaking for the 4th time at the event in June. I’ve been looking for events to sponsor for a while to meet my initial goals, but the search has been quite a challenge. 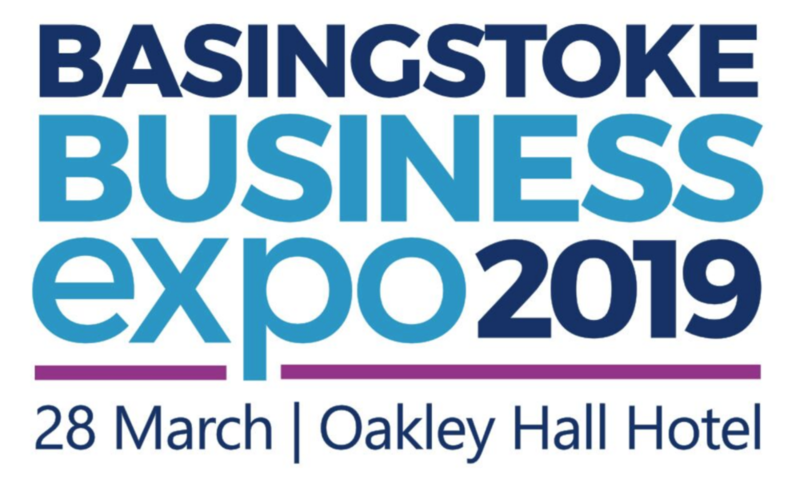 The Basingstoke Business Expo is an event we can sponsor to highlight and promote our business whilst helping to serve the needs of other local businesses at the same time. Get your ticket to the Expo now! Our intention is to spread the word about Chiropractic, our clinic and our fantastic community of connected and passionate health ambassadors around the event. Please help us by leaving a social media footprint around the event. Please take as many photos as you can, tag us in it and use the hashtag #EmpoweringWellbeing so we can find you! We look forward to seeing you at the event!